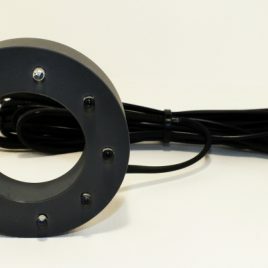 Whether you are looking for ultraviolet tubes for your koi pond, or fountain lights to wow your clientelle, our collection of popular lighting options will have you covered. 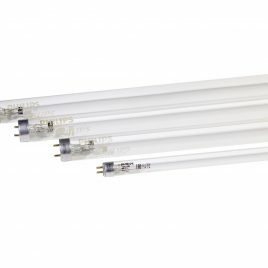 AquaZoi offers a range of lighting solutions by top quality brands, from Phillips, to GE, to Osram germicidal tubes. We also have non-corrosive fountain nozzle lights.